Something to look forward to: While some PC hardware enthusiasts think AMD has abandoned the high-end GPU market, it seems the company may prove them wrong. AMD CEO Lisa Su said in a recent interview that AMD will remain "competitive in high-end graphics," adding that the hardware maker is currently creating "high-performing quality products" and building a "solid long-term foundation." AMD may be killing it in the high-end and mid-range CPU market, but it's no secret that the PC hardware maker has fallen behind when it comes to GPUs. If you ask most tech outlets or independent reviewers, AMD's Vega-series GPUs were decidedly weak compared to Nvidia's 10-series alternatives. Worse yet, the company hasn't given us any hints that it's working on anything to challenge Nvidia's recent RTX-series GPUs. However, that may have changed now. According to an interview between Barron's and AMD CEO Lisa Su, the company still intends to compete in the high-end video card market. "We’re making high-performing quality products and building a solid long-term foundation," Su reportedly said. Su's words will probably comfort long-term AMD fans slightly, but there's still reason to be skeptical here. To begin with, we don't know what "high-performing quality products" means to AMD. It undoubtedly refers to GPUs, but what form those GPUs will take, and which of Nvidia's products they will compete with remains to be seen. Most importantly, we don't know when these mystery cards will release. Su's wording seems to suggest AMD's high-end GPU plans are more of a long-term goal than a short-term one. 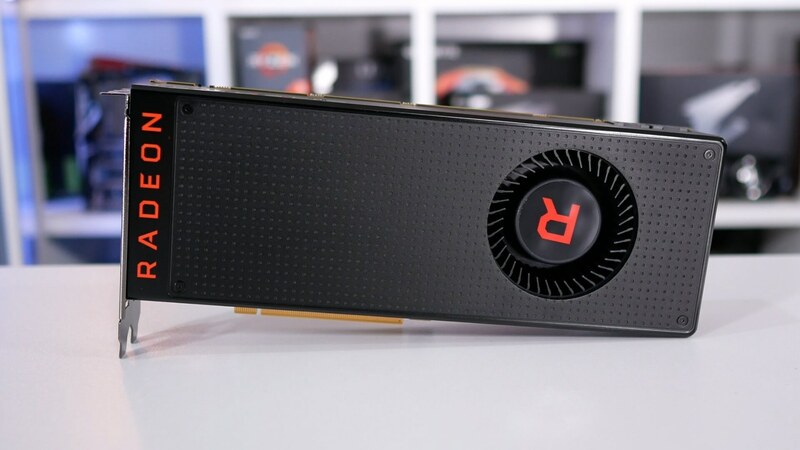 Will AMD try to take on Nvidia's real-time raytracing tech (which, as of writing, has few practical applications), or will the card maker focus on pure performance? Will AMD follow Nvidia's lead with card pricing, charging around $1,000 for its flagship product? We don't have answers to these questions for now, but with a little luck, that will change in the coming months.